Contracts have been signed with the Asian Development Bank (ADB) and European Investment Bank (EIB) for the implementation of the Project and the target completion dates are 2017 and 2019 respectively. The estimated cost of the Project is 1,5 billion USD. The Project is divided into 5 Tranches. Negotiations are conducted for involvement of other donors for the construction of northern and southern parts of the corridor. • Efficient and safe road corridor traffic management. 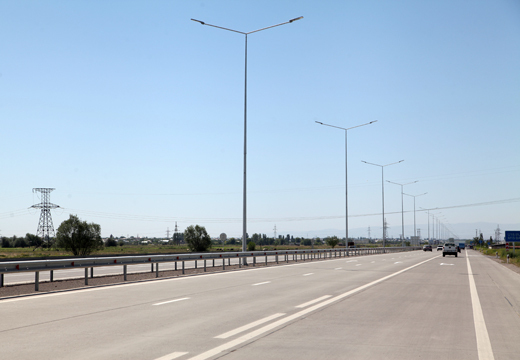 • The implementation of the Project results in improving Europe - Caucasus – Asia road communication at the intersection of West Asia and East Europe.